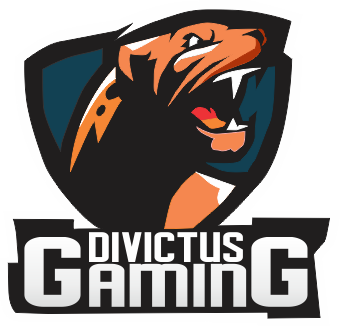 Activity stream for all registered members at Divictus Gaming | Server forum. qasuhedwrt posted a new thread. DavinKick posted a new thread. ashiktv posted a new thread.